PROJECT SUMMARY: The Fish of España is a culture quest concerning the Southern European nation known as Spain (in the English language). The culture of Spain is in many ways connected to the fish of its waters. This quest will attempt to make those connection clear. 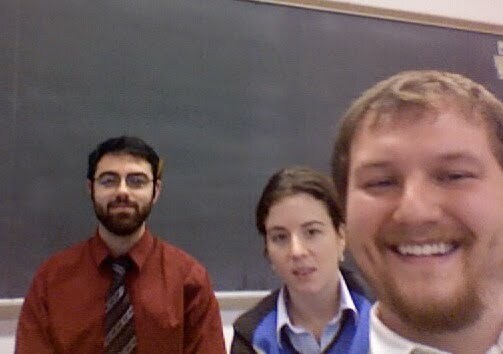 A small but motley group of peers that came together in the Spring of 2007 in order to collaborate on a humble class project at Lehman College. Students will be able to explore many elements of Spanish Culture. Specifically, the following pages will focus on the fish of Spain. This would be applicable for courses in Geography, Biological Sciences, and Environmental Sciences. Teachers should consider this page for two principle purposes. First, the following pages could be used as a springboard for research into Spanish culture. Second, this quest as a whole could be used as a general model or exemplar of a finished Culture Quest.